Base has got to be the most important part of your entire makeup look. It can make or break your finished look - affecting the application of cheek products and resulting in a muddy look. 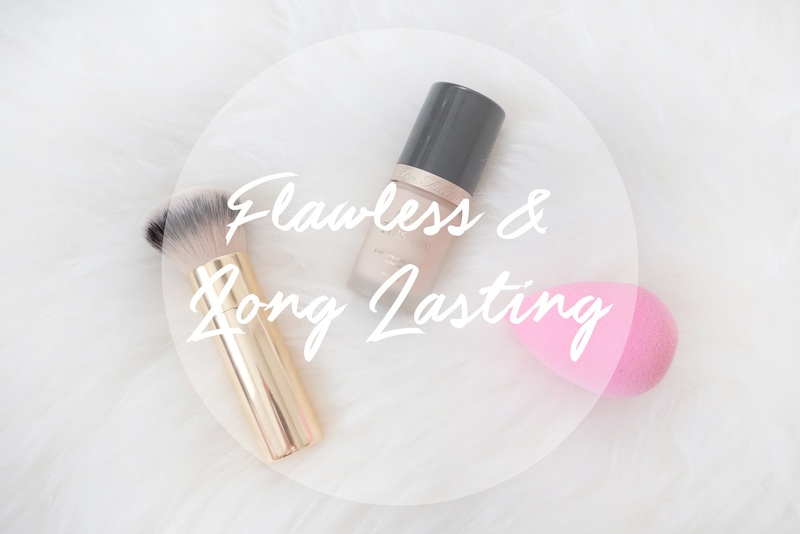 As I have been struggling with tons of breakouts, it has been quite challenging for me to achieve a flawless and long lasting base. This is why I have decided to write this entry in hope to help anyone facing similar issues as me. 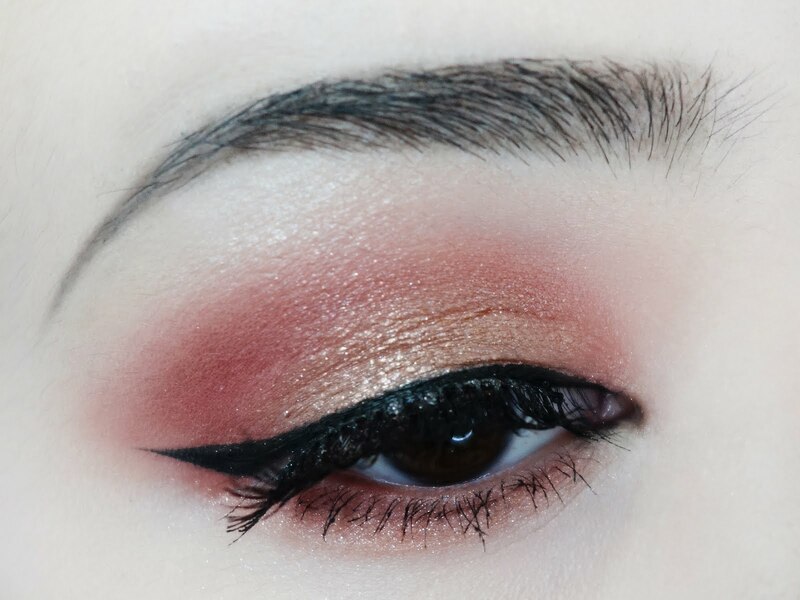 I am not trained in makeup application nor do I know all the professional details on makeup ingredients but these are some of the tips and tricks that has worked for me and I hope it will help you guys achieve a beautiful base too! 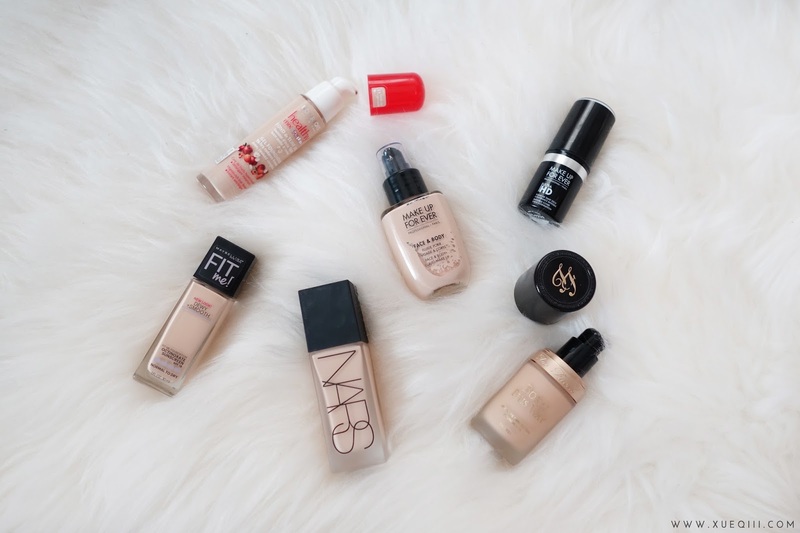 Before moving on to the application process, first is choosing a foundation suitable for your skin type. Be sure to study the ingredients on the back and do some simple research before purchasing if you have sensitive skin. I have seen lots of people being allergic and breaking out from Silicone based foundations and primers. This type of product can tend to clog your pores if you do not do a good job of removing it at the end of the day. Removing your makeup is key in skincare. Getting your right shade is very very important as I have made mistakes in the past and it ain't pretty. FIRST. Find out your undertone. Is it cool or warm or neutral? SECOND. Getting your shade matched. Best is to go foundation shopping without any makeup on. Maybe just a tinted moisturiser if you really need. Don't swatch on your arm or the back of your hands as it is a different shade than your neck and face. You should aim to match your neck so you don't have a crazy white or brown face. So swatch it on your jawline and when you find a shade that looks good, walk around the store a bit more for 10 to 20 minutes and see if it will oxidise. Some foundations can turn orange after coming into contact with your skin and it may still darken through out the day. If your foundation is too dark or light, you can always purchase a shade adjusting product, instead of purchasing a whole new bottle. Here I have the Manic Panic Dreamtone Foundation White. Just be sure not to mix oil and water based foundation vs primers. The combination of primers and foundations is pretty much a hit or miss for me. 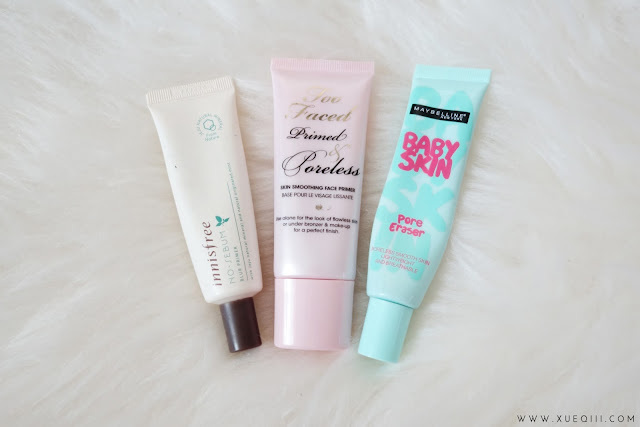 I have been sticking to the same few primers that I like and has worked for me. I like using a combination of 2 primers - a hydrating/illuminating primer all over the face and a pore filling primer on problems areas such as my nose and chin. Just go with what you like and target the type of primer to your needs. 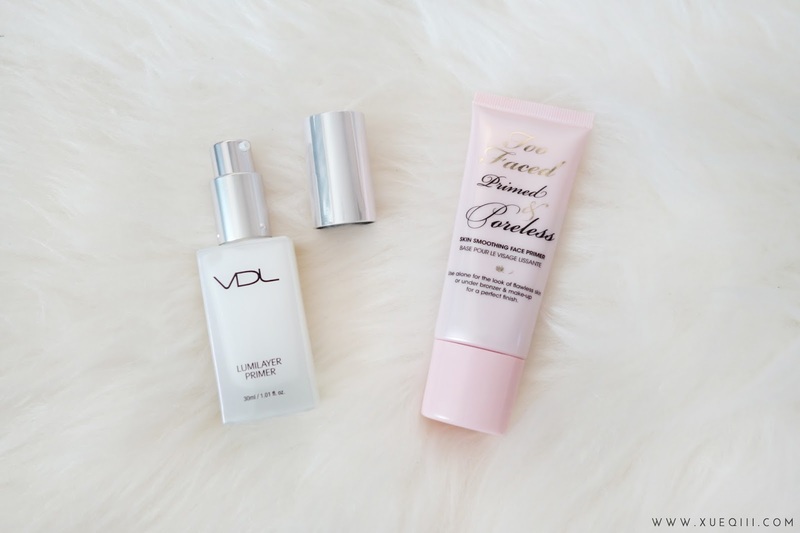 If you are dry, use a hydrating primer and if you are oily, use a mattifying one. For silicone pore filling type of primers, you should be tapping it in rather than rubbing. 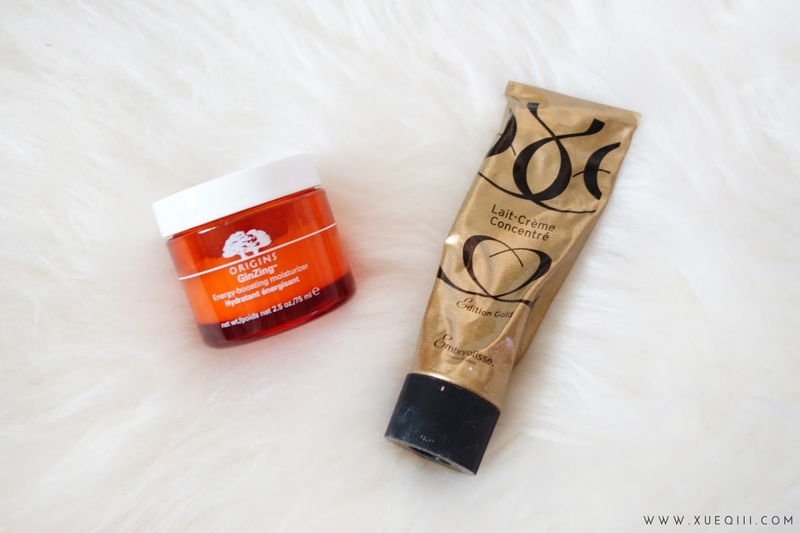 Step 1 - Prep your skin with moisturiser or hydrating primer. Let your moisturiser completely sink into your skin before moving onto foundation. It depends on your skin type and what moisturiser your use - just wait until it is no longer tacky. I recommend using a gel based moisturiser so that it won't be too heavy under your foundation. Step 2 - Follow up with skin smoothing primer. Use a skin smoothing aka pore filling primer to even out lines and pores on your face. Focus this only on areas that you need like your nose, sides of nose, chin, and forehead. Colour correct only if you need if not this is not necessary at all. No need to layer so much product onto your skin. Step 3 - Choosing application tools - brush or sponge? Use densely packed brushes for a higher coverage as product is less likely to seep into the bristles. 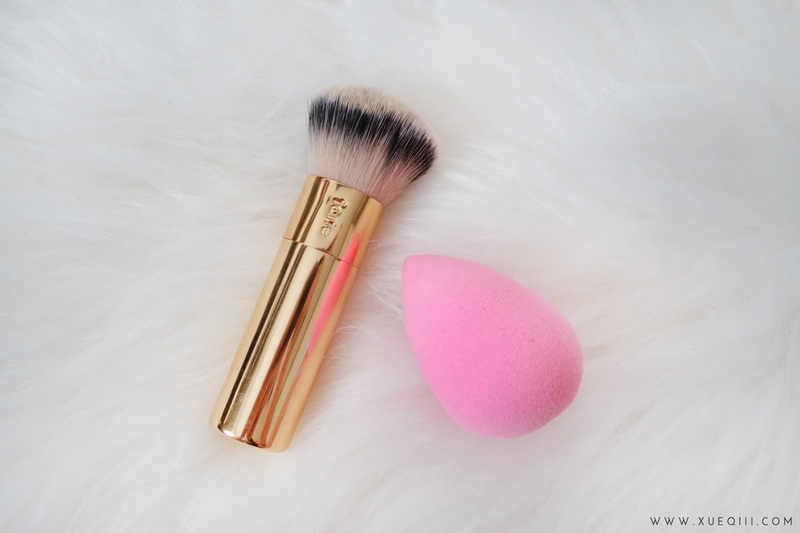 If you want a lighter coverage, use a stippling brush to apply. 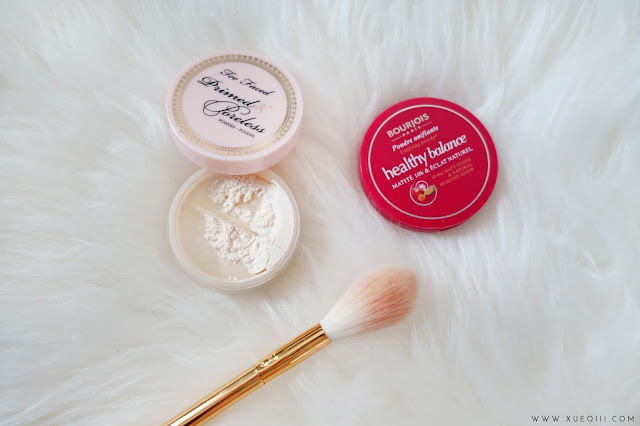 Damp sponges works great with heavier and thicker foundations so you avoid getting too much product on at once. An important point to take note is to never apply too much foundation at once, always slowly build up to your desired coverage layer by layer. 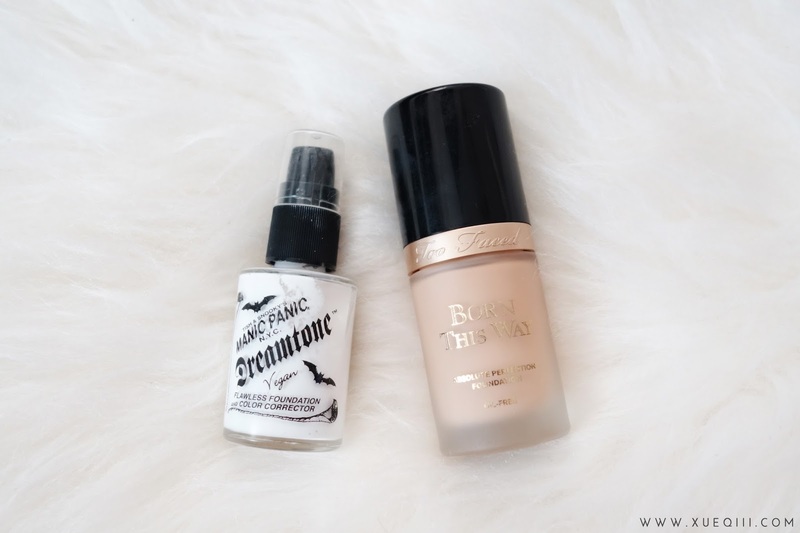 Note: Shake your foundation bottle before application - especially water-based foundations. You can also mix facial oils with heavier and thicker type of foundation to make it less cakey. If you have any blemishes and scars, choose a shade closest to your foundation to conceal so those areas do not stand out. I like to do this with my fingers or the pointy tip of my beauty blender - I realise that it pushes the product in better and gives a higher coverage then use the round side. For highlighting, use 1 or 2 shades lighter under your eyes, nose bridge, between your brows, and if need your chin area too. Step 5 - Set with powder. Loose powder will give a less cakey finish and reduce the look of having too much makeup on. I typically use this to set all over my face and under my eyes. 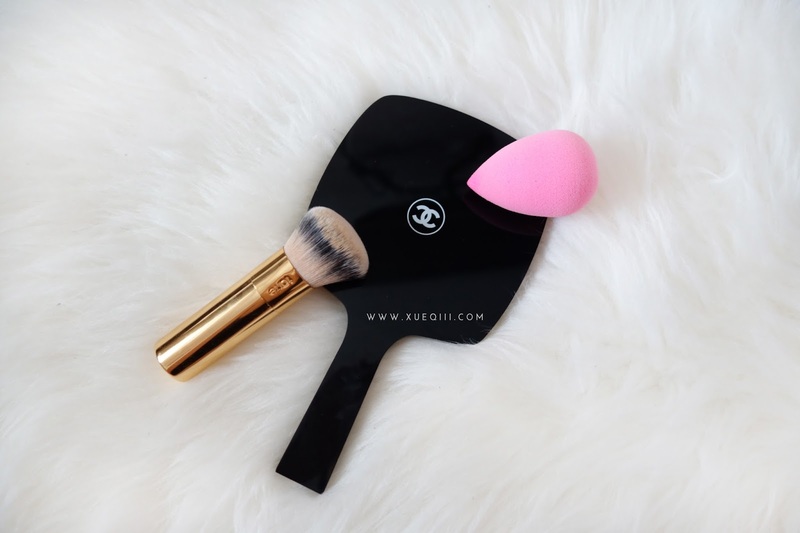 Whereas pressed powder usually shows up more on your face and often has coverage. If so, I still recommend setting your under eyes with something lighter like loose powder. It will reduce the tendency to crease or cake up. 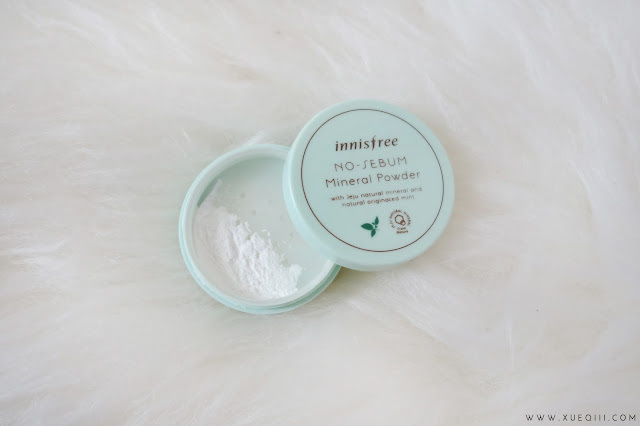 This is a very affordable loose powder that I highly recommend if you have oily skin. This will keep you matte for such a long time and it comes in a compact version too. 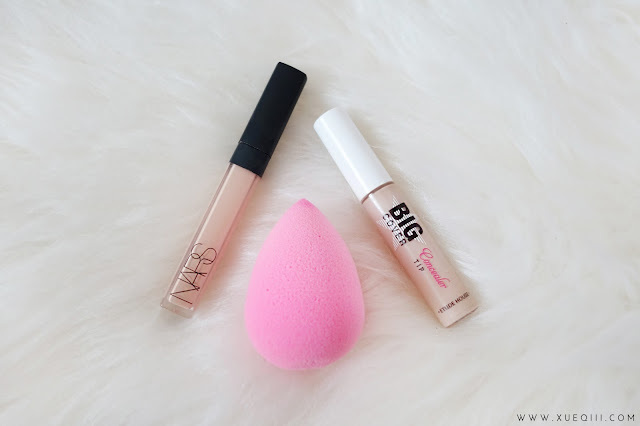 Don't over use this, just on areas where you get oily and you will look matte instantly! If longevity is not a main concern, you can just spray any moisturising facial mist or Fix+ to reduce the appearance of powder and make all the product mesh together nicely. When I know I will be out all day, I'll follow up with a setting spray to lock in all the hard work I did. 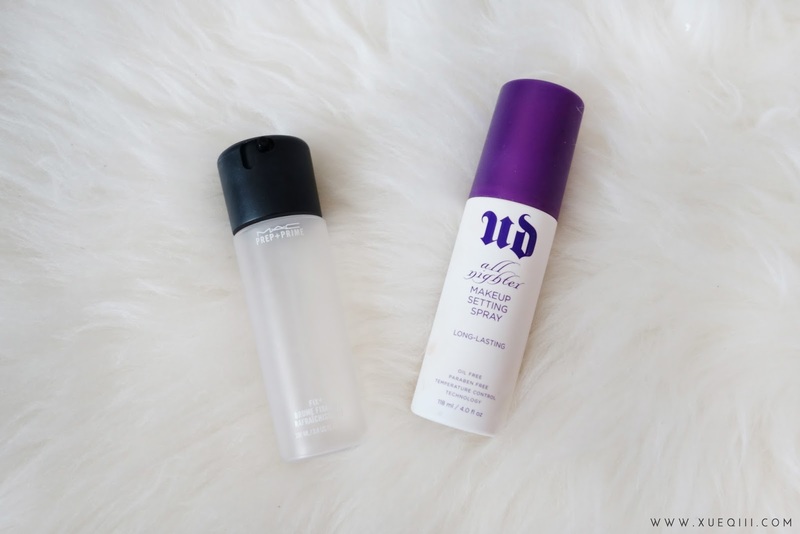 Setting Spray Recommendation: MAC Fix+, Urban Decay All Nighter, Wet n Wild Photo Focus. I cannot even tell you how handy and helpful this post was. Thank you so much for putting so much time and effort into it...I am determined to make my damn make up stay on during this heat so this was freakin' fabulous. I never really used a primer or a makeup setting spray, so I guess I never had a really long-lasting face, but usually it lasted throughout the work day, which was fine for me.